Posted on August 19th, 2018 . Finding your dream home and going through the loan approval process can be stressful yet exciting at the same time! 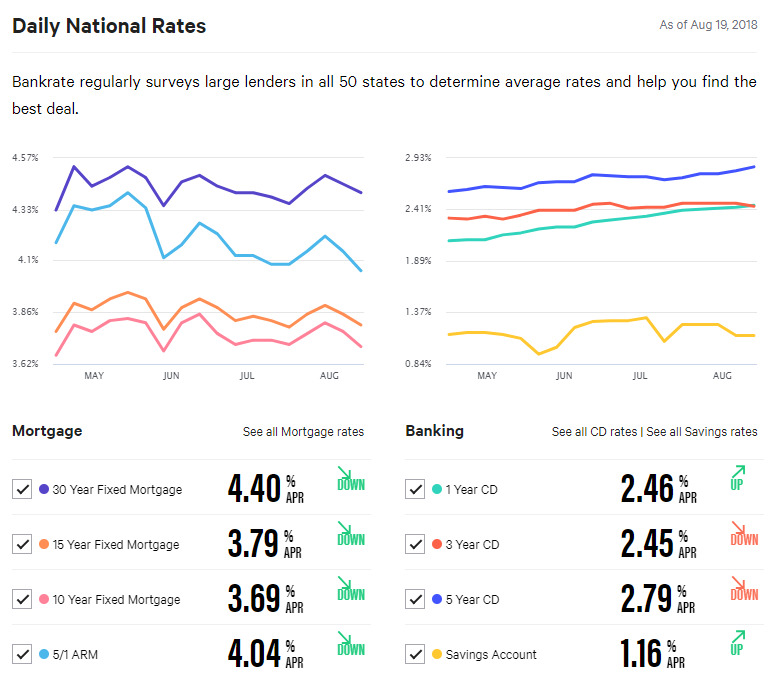 How do you know if you are getting the best mortgage interest rate in the market? Do you visit multiple sites and shop around? I’ve had success personally with BankRate.com. They are like the Booking, Kayak or Expedia of travel comparison shopping. They compare different banks and their rates to give you the best deal possible in the market. Make your dream home a step closer today!